Most diving enthusiasts fantasize about those perfect dive sites in the tropics, but diving the Maldives isn’t something the average European can afford every year. Diving in or near Europe, though, can seem much less appealing… you’re either sharing the Red Sea with, ooh about a million other divers, watching anxious turtles evade boatloads of tourists in Greece, or you’re earnestly wreck-diving in chilly waters off the UK. 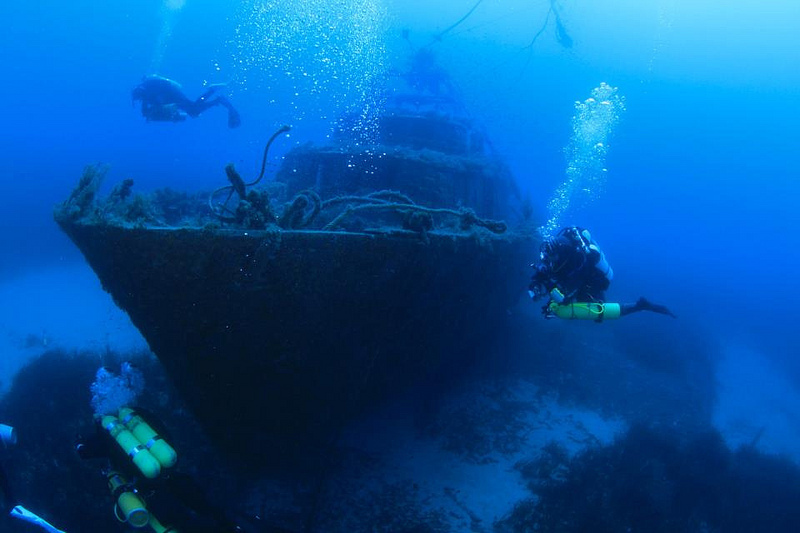 Which is why its resident divers treasure Europe’s best dive sites, and Malta, with the string of little islands next to it, offers some of the best diving in the continent. The archipelago is easily reached and simple to get around, too, not to mention being a lot more affordable than the tropics – a typical Malta hire car starts at £20 a day, and the islands are served by the “affordable” airlines that cater to the beach-bound crowd. The archipelago is a rocky outcrop of six islands in the southern Mediterranean, 50 miles south of Sicily and just under 200 miles east of Tunisia. English is widely spoken throughout the islands, and the climate is just peachy – subtropical, with plenty of sunshine and nice sea breezes to take the edge off the heat. Only three of the islands are inhabited – one of these, Comino, has a population of four, and only one hotel – but diving is possible around all but Filfla, which is restricted for ecological reasons. Dive between April and October for the best conditions, and expect calm, warm waters with typically great visibility – up to 40 metres – with an intriguing range of unique sites, scenery and creatures. There’s a very low risk of encountering anything dangerous – the worst you’re likely to encounter are sea urchins, stingray or scorpion fish. Common sightings include flying fish, amberjack, octopus, groupers, parrot fish, with tuna, dolphins and benito making guest appearances if you’re lucky. Most diving around the Maltese archipelago is done from the shore, with plenty of caves, reefs and wrecks directly off the rocky coast. There are also a number of interesting sites further offshore, and a number of excellent local dive schools serves all sites. 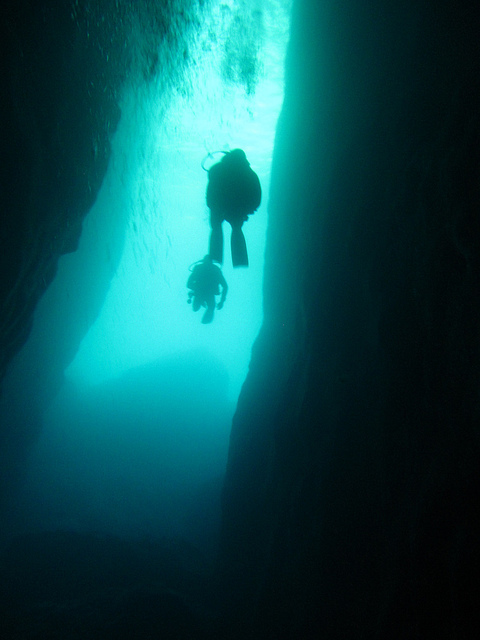 The conditions make Malta and its sister islands an excellent spot for learning to dive, as well as offering more challenging technical dives for the experienced enthusiast. 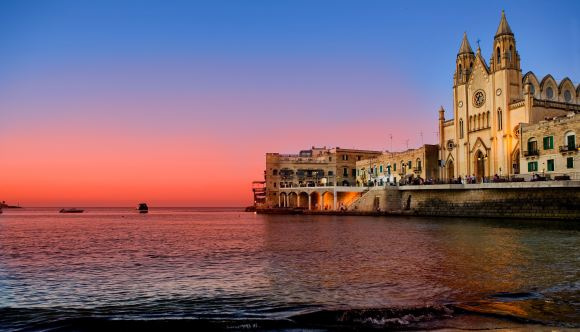 The largest island and most densely populated, Malta is the best known and most visited island in the archipelago. It’s arguably the most well-rounded as a holiday destination, with a full spectrum of accommodation, attractions and nightlife. Check out the technical 42 metre Blenheim Bomber site off Xorb il-Ghaġin, and the Dragonara Caves, where a network of tunnels inhabited by colourful corals and sponges. Tranquil and beautiful, Gozo has just enough excellent culture to keep things interesting without overdoing it. The island’s reputation for the best diving in the Mediterranean is not undeserved, with sites like the Coral Cave, a 22 metre shore dive off Dwejra, where (with the aid of a torch) you can see coral sponges and rare marine goldfish. Tucked between Malta & Gozo, Comino’s permanent population of four is swelled in summer by a select group of divers and snorkellers who favour its clear blue waters and famous Blue Lagoon.